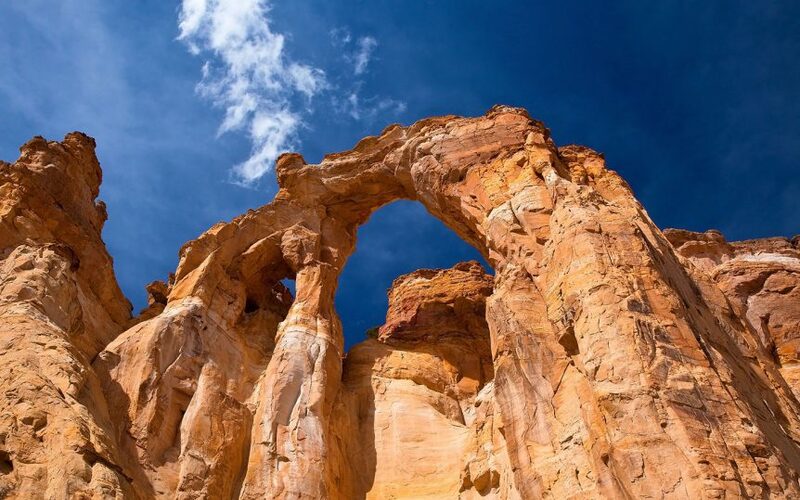 From May 12-19, 2013, impossible2Possible (i2P) is hosting an expedition to the state of Utah, which will combine a team of world-class adventurers with Youth Ambassadors. They will run upwards of a marathon per day, joining educators and scientists to study “Earth Science and the Rise of Dinosaurs“! Live video conferencing, live website will bring the expedition into classrooms, and classrooms onto the expedition from around the world! Here is the 2013 Youth Team heading to Utah!. impossible2Possible is a 501c3 non-profit organization dedicated to inspiring, educating, and empowering young people to make a positive impact on the global community.